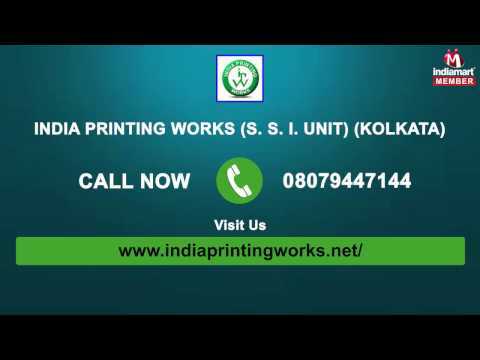 With a vision to deliver superior products, we India Printing Works (s. S. I. Unit) was established in 1982 as a manufacturer, supplier and exporter of Jute and Cotton Bags. We avail wide range of products they are Jute Shopping Bags, Cotton Bags and Jute Promotional Bags in various colors, pattern and design to choose from. In order to develop products which are durable and reliable, we make this material by using quality raw materials which include jute and cotton cloths acquired from authentic vendors who are known for their excellent materials. We are very selective while choosing vendors and thus conduct several surveys and after a satisfactory examination we select the most authentic vendor. After the materials are procured we at our end also carry a test on these materials and are used for the production of bags. We export our products in Europe, Middle East, U.K and USA.